Well, shut my mouth – I won an award. 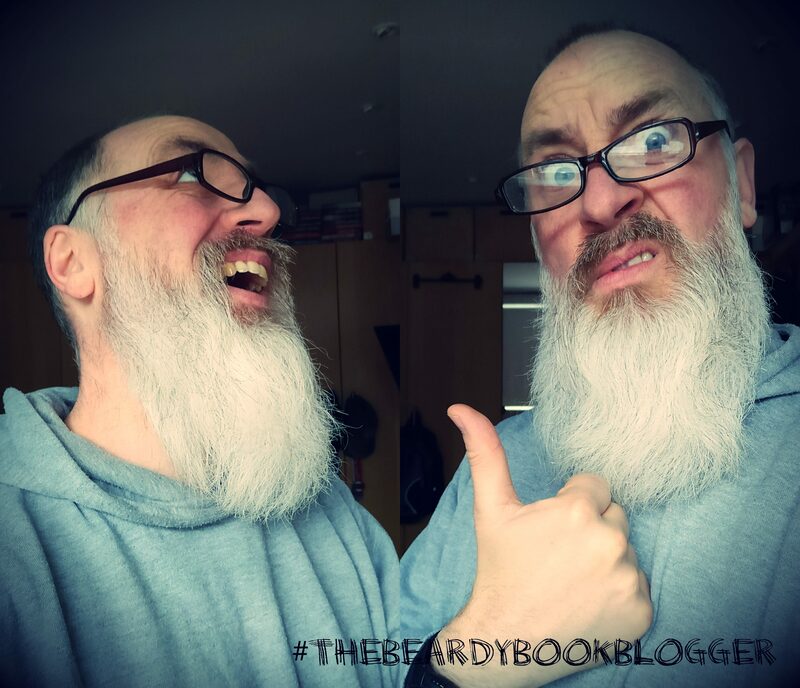 In Conversation With…The Beardy Book Blogger – Again. The @OrendaBooks Launch Event…thing. The History Of The Book – A Complete And Factual Account. Part 2.